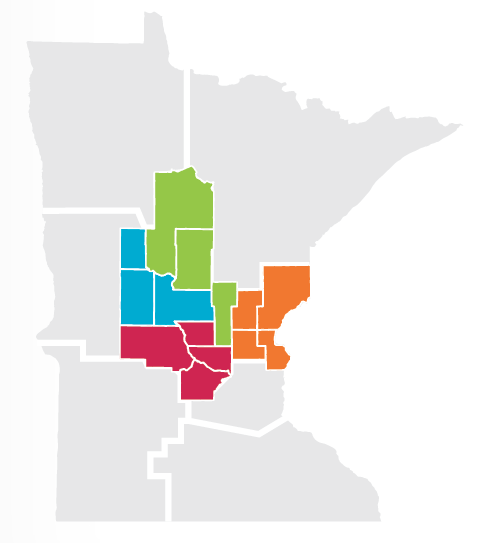 The Initiative Foundation is proud to serve the 14 counties of Central Minnesota that include 160 hometowns and two tribal nations. Through generousity and hard-working hometown initiative we . . . Provide loans that create quality jobs. Award nonprofit, government and school grants. Help generous people give back. Publish information on local trends and solutions. 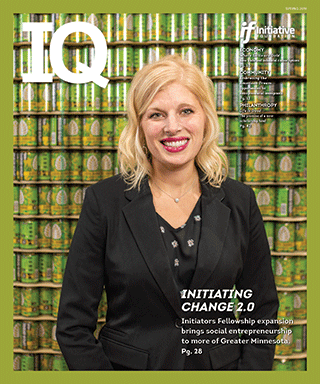 Get an all-in-one-place glimpse by viewing our quarterly Impact Update, or view our County Fact Sheets to see the ways in which the Initiative Foundation is helping in your community.